The U.S.-Mexico border in San Diego briefly shut down on November 25, 2018 after groups of migrants rushed the border area. The U.S. Border agents fired tear gas at them (including young children) and dispersed the people, creating chaos. 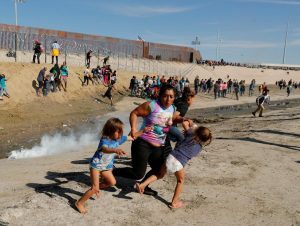 Migrant family running away from the tear gas in front of the border. In their defense, U.S. Customs and Border Agents said migrants threw projectiles at them first. “Border Patrol agents deployed tear gas to dispel the group because of the risk to agents’ safety,” the agency said on Twitter. Boarder Patrol agents are allowed to use force if they think they are under attack or at risk of an injury. An agent in Arizona fired his weapon through the border fence at the projectile throwers, killing a 16-year-old boy, and the agent was charged with involuntary manslaughter. 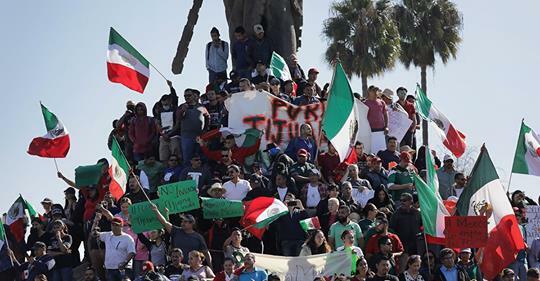 Tensions have been growing since the group of migrants from Central America arrived in Tijuana a few weeks ago in their attempt to seek asylum in the U.S. 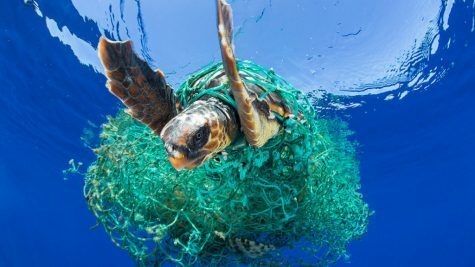 Researchers have said that their journey had apparently begun on Sunday, March 25. “Do it by plane, do it by bus, do it anyway you want, but they are NOT coming into the U.S.A. We will close the border permanently if it needs be,” said the president, who also implored Congress to fund his long-awaited border wall. About two weeks ago, the first members of the caravan arrived in Tijuana. The group has grown to more than 8,200, with about 7,400 members in the border cities of Tijuana and Mexicali. Tijuana’s mayor declared this was a humanitarian disaster. The groups have been camping out across a highway from the border fence. While some members are protesting, U.S. Border officials stated they have a limited capacity to process asylum seekers, up to 100 per day. Asylum seekers waited at the border and said only 40 per day were being let in. Many people are still traveling to the border. 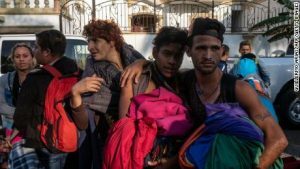 Mexican authorities are still taking requests for asylum but if anybody refuses, or takes part in violence, the government will force them to leave.